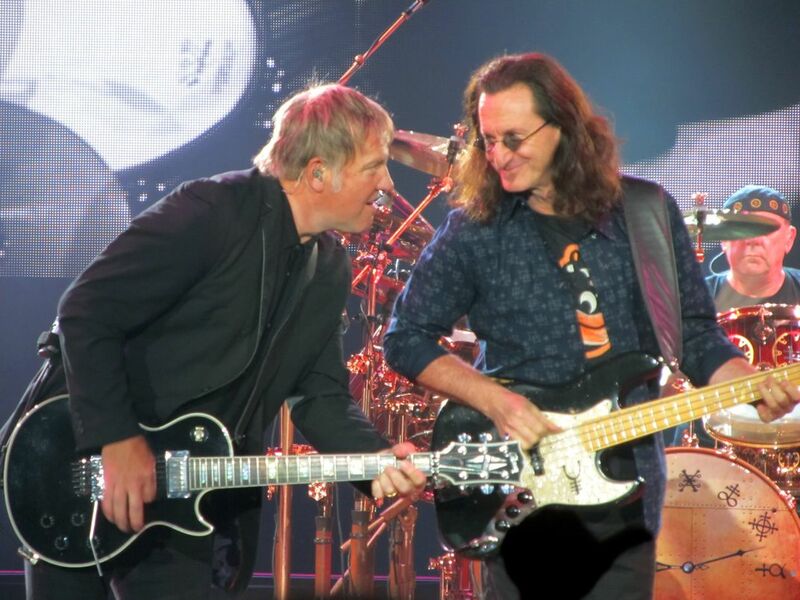 Alex Lifeson and Geddy Lee still having fun while putting on amazing concerts. Alex and Geddy still sounding great and you gotta love Geddy being the baseball fan that he is sporting the shirt of my favorite team the Orioles for this show at the Baltimore Arena. Date Uploaded: Nov. 23, 2016, 9:01 p.m.